Sales User is a named (per-user) license for Employee Portal. 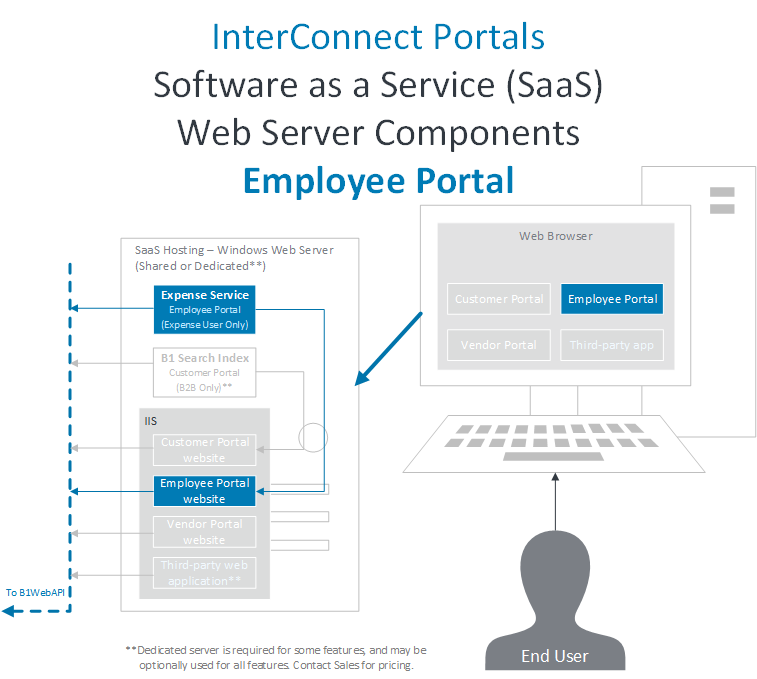 A Employee Portal installation must be completed first, then these additional Sales User steps can be applied to complete the implementation. Sales User is installed with Employee Portal. Warning: Complete Employee Portal installation first. Sales User is enabled within an existing Employee Portal installation. Sales User is installed with Employee Portal, so no installation-specific steps are needed, however configuration is required to make the most of Sales User features. Visit the Sales User Administrator’s Guide for a walkthrough of advanced configuration and typical admin tasks.